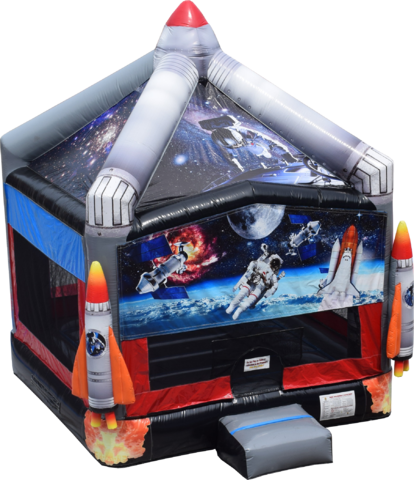 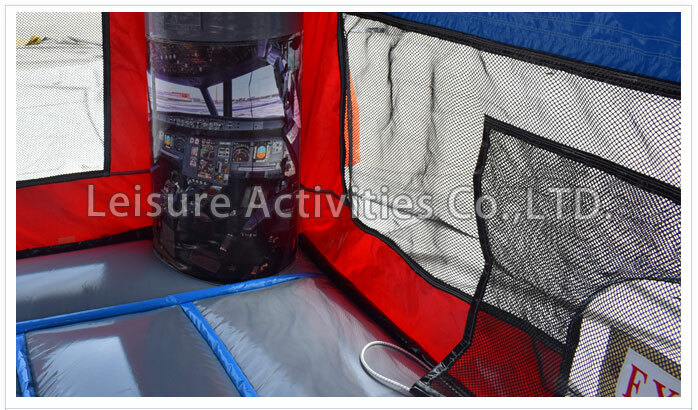 Unlike most bounce houses, the moon rocket includes realistic vibrant graphics including an astronaut, space shuttle, the moon, and the galaxies beyond. 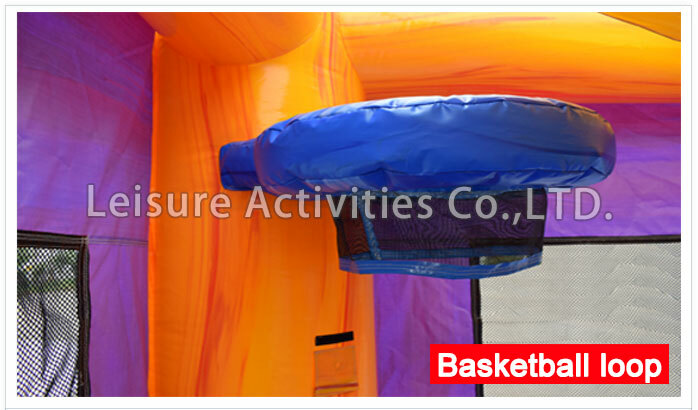 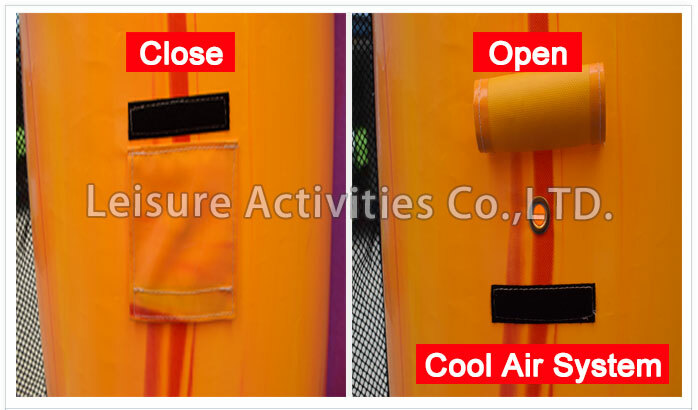 Includes great features like, a basketball hoop, cool air system, and most importantly a safety entrance/exit. 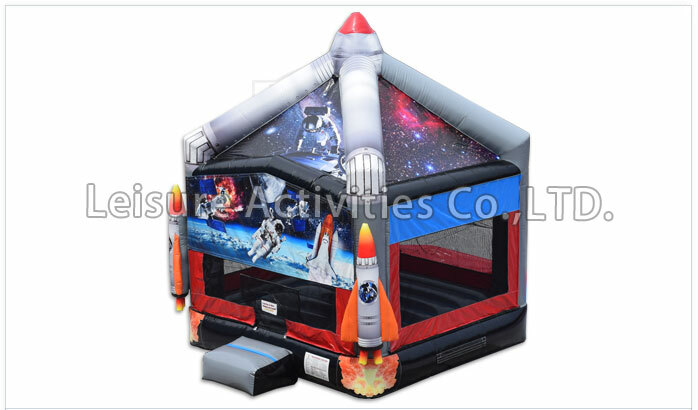 Bounce off with the moon rocket into space at your next party!